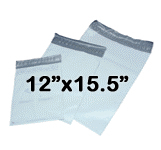 Our white plastic envelopes are durable and weatherproof. 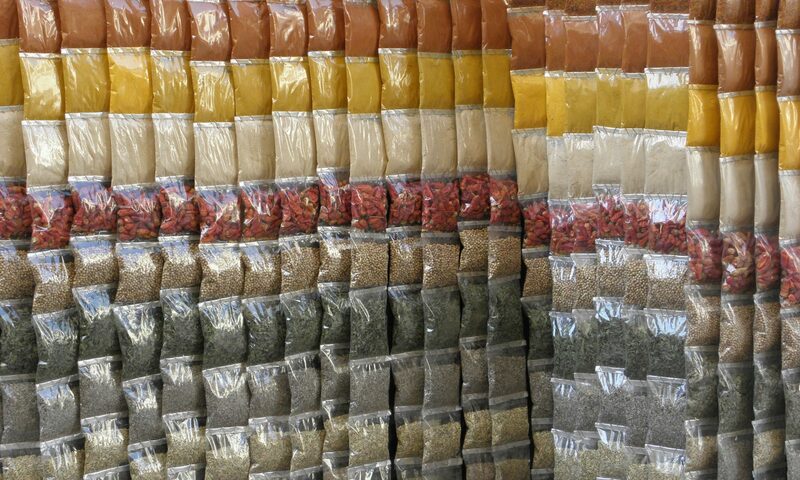 Great for mailing just about anything like clothing, documents and much more. 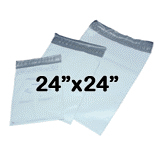 Light or heavy weight shipments, our mailers can handle the load. 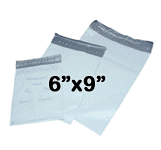 SKU: N/A Categories: White Plastic Envelopes, 6"x9"